Ucee Nwachukwu dishes out the music video to his hit song, titled: “Munachimso“. The word ‘Munachimso’ means ‘I Am With God’ in Nigeria native language (Igbo). 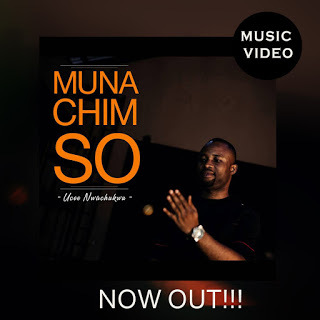 ‘Munachimso’ is a song written to encourage every one listener to totally trust more on God’s ability while facing any kind of life challenge and to reach out for greater heights knowing that with God as a partner in their lives they are guaranteed to be successful.